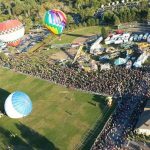 2016 will be the 31st annual “Atlantic Balloon Fiesta” – The fiesta is always the first weekend after Labor Day. It is a weekend of family oriented activities and events. 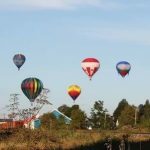 Watch over 30 hot air balloons fly twice daily, early morning and early evening. Stop by the unique Craft Fair. An all-weekend outdoor bandstand showcases top local and Maritime talent. Over 500 vehicles are showcased on the Sunday Antique Car Show and Shine. Games for kids, a Midway, Teddy Bear Parade, and talent shows round out the weekend festivities. 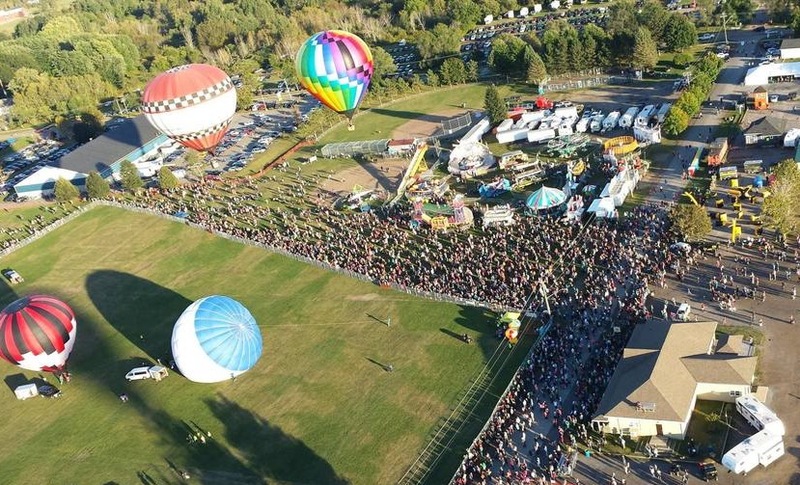 The Fiesta is rated as one of the Top Ten Festivals in the Atlantic region and has been voted “Community Choice Winner and Most Celebrated Local Festival”. 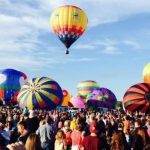 Check their Facebook Page and web site ( AtlanticBalloonists.ca ) for more detailed information on the coming Fiesta. Sussex Audiological Center for the Hearing Impaired Inc.